I was born in North London but grew up in a little village outside Swindon so a country girl at heart but city girl by nature as I moved back to London when I was 16. I studied International Politics at Kings College London which was disappointing for me as I really wanted to get back out of London as I was always bullied for my strong “farm accent” but I was blessed enough to attend a fantastic University that allowed me to spend a semester living in Singapore where I was able to travel all South East Asian Countries and Australia. I would say I would consider myself more British than Nigerian- I know no one likes that but my parents are different tribes; Mum–Igbo and Dad–Yoruba and annoyingly they decided to speak English to my brother and me as we grew up so I’ve never been able to speak either and I can just about understand Igbo (when my mum’s angry). I’ve also lived in the U.K. all my life so it is what I know most. Being Nigerian can and will always have its stereotypes that do put Nigerians in a bad light, but I know that will never affect me from getting to the top. I have always been a motivated individual and I believe that success is in anyone that actually wants it. It’s easy to let people put you down because of your identity, but it’s up to the individual to actually let them. I make sure that Nigerians are represented in a good light by showing my work ethic and let’s face it Nigerians are widely know to be extremely hard workers. I live by Nigerian Proverbs – for me, success is something you know you have achieved for yourself and only for you. You have to really know what you want for yourself and do it and that is success! It can be as small as tidying your room to being as big as changing the world. I say this because a lot of my generation are now measuring success to what they see on social media and whilst it may prompt you it is not going to be yours – make your own success your own that’s when it becomes special because if it’s not yours, it only causes misery when you don’t get it. One of my biggest achievements for me is building my relationship with God – I am nowhere near perfect, but I am certainly no longer looking at it from a religion perspective more as a relationship that I am consistently building every day and that can be anything from reading the word, writing in my journal about what I learnt and most importantly speaking to Christ daily. This year, my main success story was launching my website/blog MyBreakingViews.com I had recently started writing about this and then stopped due to major family issues. Also, I realised I wanted to do my website properly for myself. I decided to relaunch and make a conscious effort to do something that I’m passionate about. 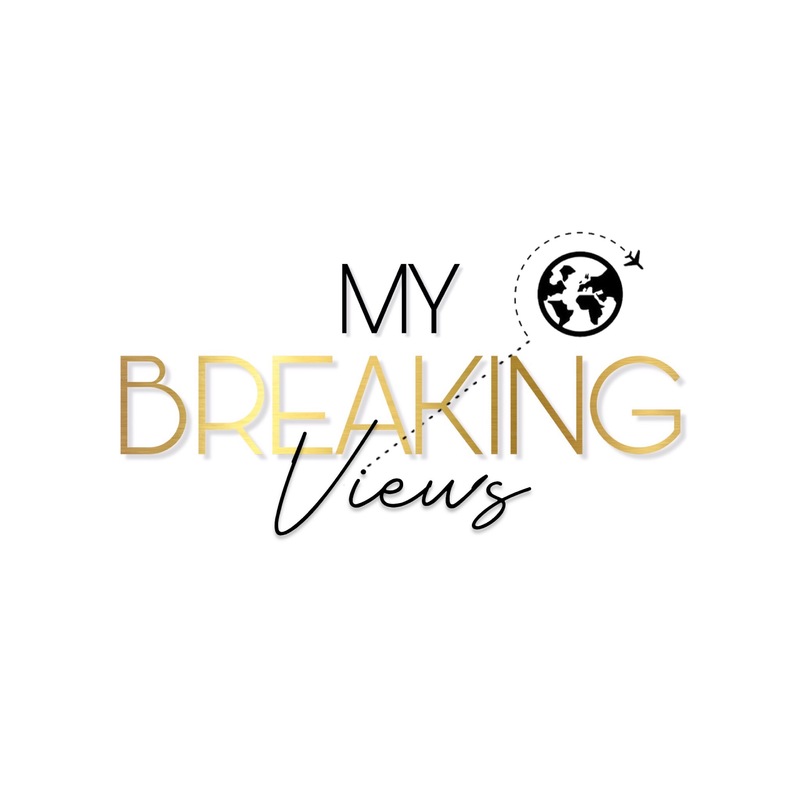 The idea of MyBreakingViews is for young people to use the website as a platform to express their own political views – so anything that they see in their local community. My visions are for my website to become well known internationally and to channel a news show for my website for young people. My channel would not just talk about hard-core politics but would talk about real life issues that affect young people – a place for young people to understand what they can do about political situations. I have just applied for my Masters woop!! Hopefully, I can start that very soon and I will be taking other courses to enhance my website creating skills. At the moment I am heavily involved with my charity called SE1 United – which helps young people in the poorest communities. I will also be starting my mentoring/tutoring for young within my charity which I started at the age of 16 and called Homework Club. I am nowhere near where I want to be. I am daily making steps with the Lord and I know through him all things are great and all things are possible – just believe in the spirit. I have been working hard on application forms for Masters but I still need to consider if it’s going to be worth my while. I am doing my best to be consistent with my blog and gaining tips from networking with different people. I am also constantly looking at other infinitive ways on how I can improve my network and vision so lots of planning in the next year and new things to come of MyBreakingViews. I remain prayerful and motivate myself into keeping on track with what I am doing and involving myself with lots of different projects – which will hopefully push me out there a little more. I believe that it is my background that has pushed me to work harder. I used to be very relaxed and unsure about what I wanted to do – but as I grew older I realised that it was important to set an example for my siblings and to strive to eradicate the stereotypes that are placed so heavily on young black people. I want it all and I choose to receive the good things – I believe I have a bright future because that’s what I speak with God daily and bit by bit it slowly unfolds. Travelling has been one of my unique experiences. Doing a study exchange in Singapore was very different for me and for the locals in Singapore. I loved it because I was able to learn a new culture embrace other cultures and most importantly gain friends that travel and live worldwide!! I want to definitely be remembered as a woman of God. I believe if I can be remembered for that I have surely succeeded in everything I’ve hoped and prayed for. Advice: Be you, don’t hide yourself in front of people, be you always – there are too many people in this world that will applaud your faults and not your success. Ensure that you listen to God when he applauds you because that’s all that matters.